Ahhh today’s the day! 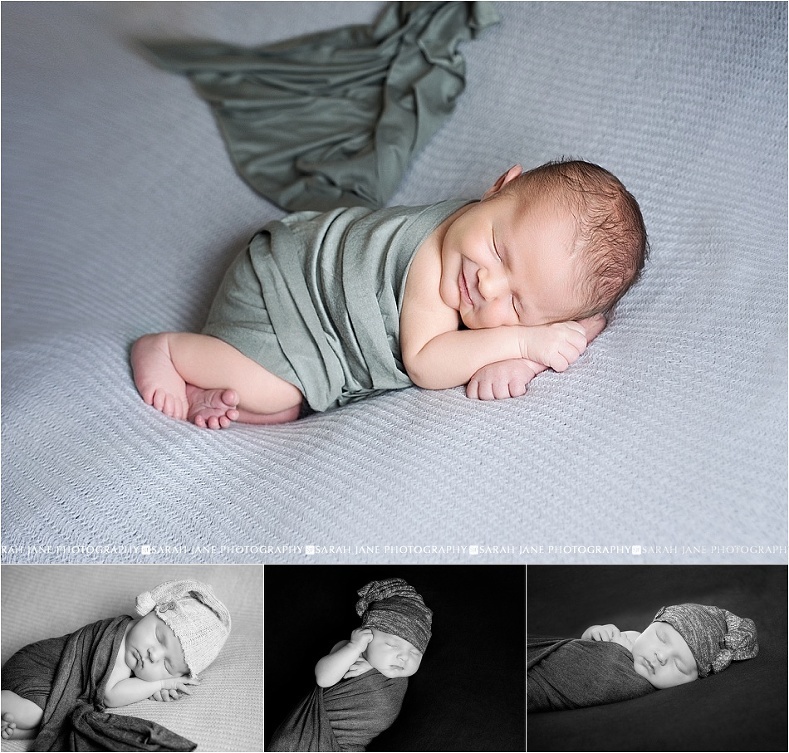 Hudson’s big debut on the blog. I don’t know if it’s knowing that we are done having kids here and my almost 10 month old baby is getting farther and farther from the squishy little newborn stage or what but I have been bit by the newporn portrait bug (those who know me stifle your gasps haha). 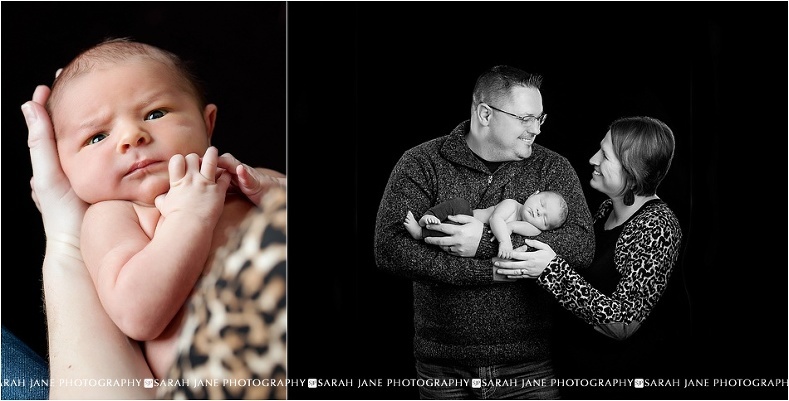 I have gotten to soak up some major baby snuggles the past month with a few newborns in the studio and I’m even more excited about what the new studio building will have available for us for newborn and first (2) year portraits! That’s right, did you catch that 2…. most of our little newborns come in and join us for our full 2 year grow up program. Why 2? Well, as a baby and toddler momma right now I am simply amazed by the transformation from 0-1 for starters as your squishy little baby turns into a curious and mobile toddler. But the transformation from 1-2 is no less amazing as they really begin to discover who they are and their little personalities become not so little anymore! So stay tuned for a couple years of unbelievable cuteness with this little man. He’s already working those grumpy man eyebrows and adorable little grin!